Our resources are categorized by topic. Click a topic to view a listing of the resources available online or to download for your files. 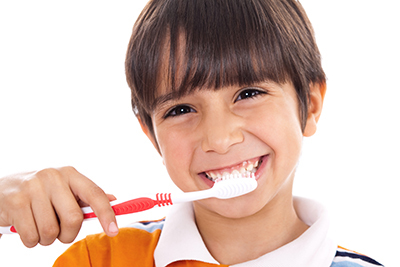 Check out the oral health education resources from the Delta Dental Plans Association in their Oral Health Toolkit! Enjoy our fun oral health infomercial, a 30 second commercial playing on select radio stations throughout Maine, New Hampshire, and Vermont - A Visit with Your Dental Hygienist.